If there’s anyone who has an honest opinion about who you’re dating, it’s your friends. 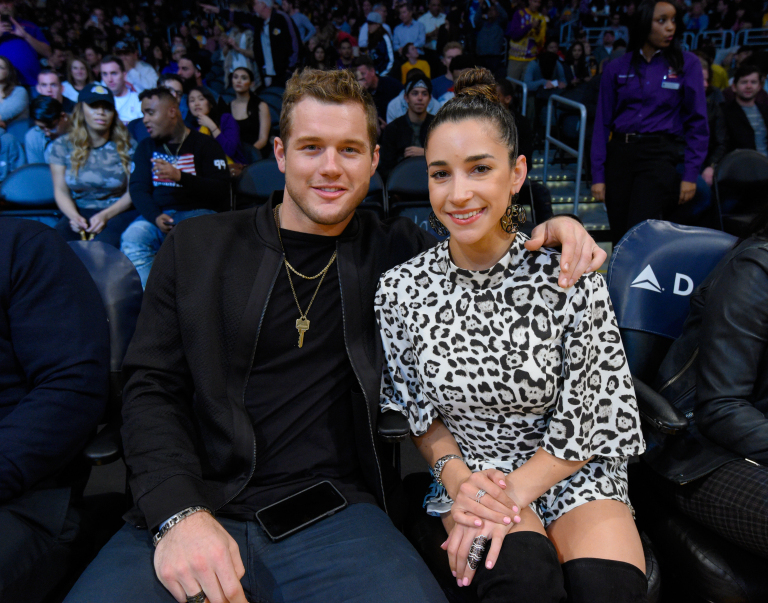 So when Aly Raisman’s ex, Colton Underwood, was cast as the Bachelor for the ABC reality show’s 23rd season, we immediately looked to her friends for a reaction. 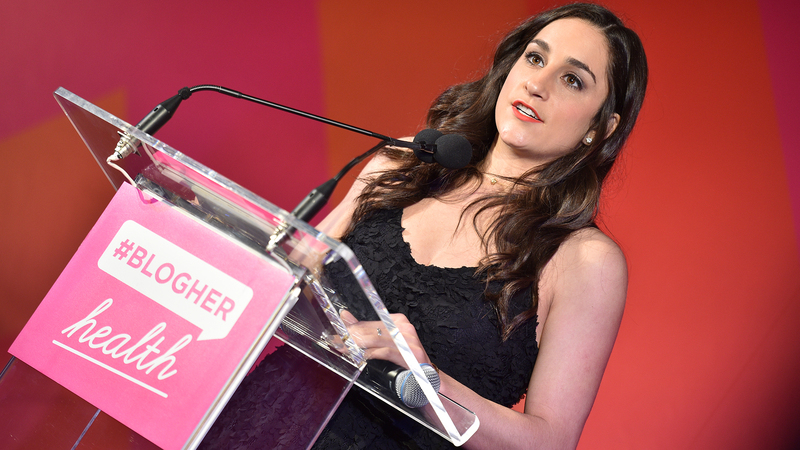 And given our chance to chat with one of Raisman’s Fierce Five teammates, Jordyn Wieber, at #BlogHer Health 2019 on Thursday, we finally have an answer to the following: What does Jordyn Wieber thinks of Aly Raisman’s ex Colton Underwood as the Bachelor? To recap: Raisman and Underwood dated for six months, from 2016 to 2017, after they were introduced to each other by Raisman’s friend and former Olympic gymnast, Shawn Johnson, whose husband, Andrew East, knew Underwood through the NFL. And though most details about their relationship are unknown, Underwood has hinted about Raisman on season 14 of The Bachelorette, in which he told Becca Kufrin that he’s only been in love once, and the woman he was in love with broke his heart when she didn’t feel the same way. “And I’ve only been in love once, so it was hard because you don’t feel like you’re enough, or you feel like you’re missing something,” he said. There you have it. Wieber doesn’t watch The Bachelor, but thinks Colton is a “nice guy.” Now… time to track down the opinions of the rest of the Fierce Five.